What is the Yellowfish affiliate partnership? 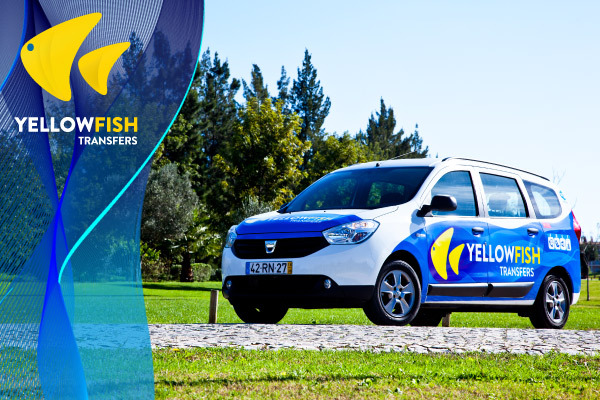 Our affiliate partnership allows businesses, individuals, bloggers and anyone with a website to link up with yellowfishtransfers.com and earn extra income. 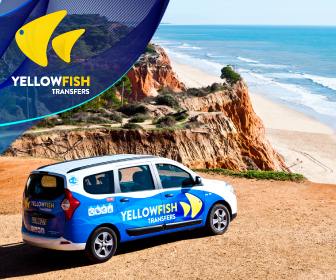 If you already have an established audience, you can earn commission by allowing your customers to click through from your website to Yellowfish Transfers and book a private airport transfer. For every transfer booked you’ll earn a commission – it’s that simple! Why should I become a Yellowfish affiliate? 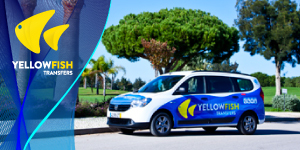 There are already lots of businesses enjoying the benefits of being a Yellowfish affiliate and it’s quick and easy to join them. We have all the tech in place for you to quickly add a text link or banner to your site so you can start earning commission straight away. How do I become a Yellowfish affiliate? If you’d like to know more about becoming an affiliate or are interested in joining, just tell us a bit about your business below. We review every application manually and will then get back in touch to discuss how we can make the most of our affiliate partnership. Now we just need to know you’re human! Once you’ve completed the affiliate form above and we’ve approved our partnership, we’ll provide you with a code you can use to add a banner of your choice to your website. If you want a specific size banner not listed in the options, let us know and we’ll create one for you. How do I add a banner to my website? Choose a size for your banner from the options below, or choose to add a text link. This will create an HTML link in the text box that contains a section labelled [CODE]. In the HTML link, replace the section labelled [CODE] with the affiliate code we provided. Highlight the entire HTML link and paste it into the relevant section on your website. You don’t need to download anything as these HTML links are served by us. Got a question or having problems? Get in touch and we’ll walk you through it.